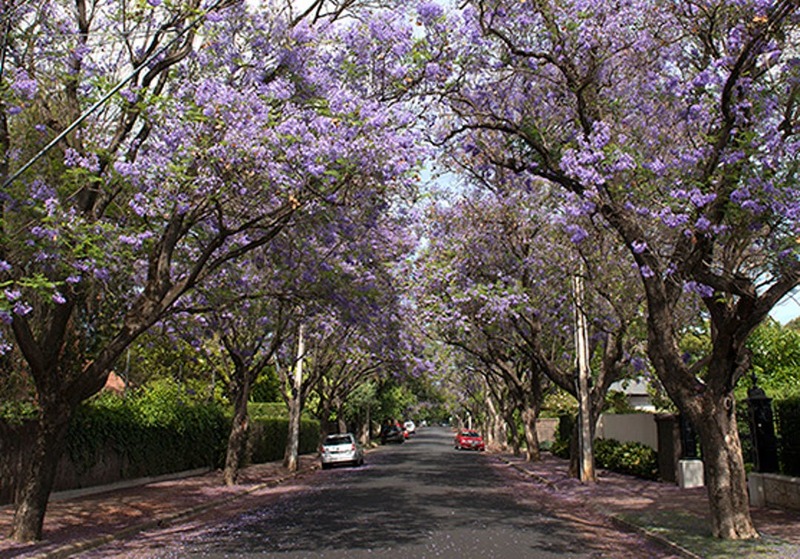 There has been recent public comment about the decline in tree canopy across Unley. It is claimed there has been a 20% loss. Blame is being attributed to residents and developers felling trees on private property. But, what is reality? What is actually factual? Back in 2016 Unley Council implemented a regeneration tree program as part of a 2016-19 tree strategy. The target was renewal of 2,000 Street trees in 5 years with many trees removed to be replaced by 2 trees. At the time, Council clearly understood that the canopy cover would decline and then rapidly rise. So - in 4 years we will have a far greater tree canopy than we had 2 years ago. I’m so annoyed that an operational activity designed to increase tree canopy has been so unfairly attacked. It would be unfortunate to have the street tree renewal program stopped. I supported the tree renewal program back in 2016 and I will continue to support it over the next 2 years. It just makes sense! 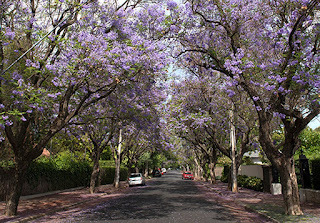 Vote 1 Bob Schnell for Unley Mayor to increase street tree canopy. It’s the only sensible choice! thank you Bob for continuing to support the tree renewal program.